Dimplex PLX1250 Panel Heater 1250W Willow White - John Cribb & Sons Ltd, UK Electrical Distributors, Dorset, Hampshire, Wiltshire, Somerset & the Isle of Wight. The PLX range is a popular choice for specifiers, homeowners and contractors who demand stylish, space saving and efficient electric heating systems. Gas filled thermostat, on/ off switch, IPX4 rated, willow white. 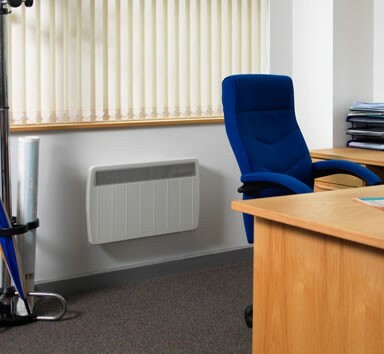 The PLX range is a popular choice for specifiers, homeowners and contractors who demand stylish, space saving and efficient electric heating systems.